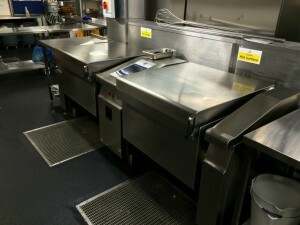 Do you looking for a quality catering equipment suppliers in Birmingham? Catering equipment suppliers. Those who wish to start a business in the food industry have a variety of offers for catering equipment suppliers in Birmingham. Unfortunately not all investors have sufficient initial investment funds to buy quality equipment. Most of them are searching for bargains questionable quality and with a very reduced service life. 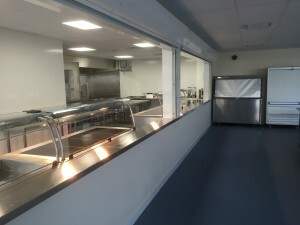 It is recommended if you still have the opportunity to buy company a new product to look for a catering equipment suppliers in Birmingham able to offer us products reconditioned and tested properly. One key factor that must be considered when choosing the product’s warranty duration is the company selling the product. An extended warranty gives indubitable proof that the product meets the technical requirements of operation and will have a lifetime of more than a product second hand. What you should know about catering equipment suppliers? With the advent of the necessity of equipment second hand appeared many catering equipment suppliers. Unfortunately not everyone wants to invest in their refurbishment and trying to sell these cheaper products with a reduced warranty for three months or at worst no guarantee. These equipment suppliers in the vast majority of their purchasing such equipment from businesses that have failed or scrap collectors. Most of these engineers do not have employees properly trained to perform their repair quality. In their repair them used parts recovered from other devices and not original parts and we are users. And it is not recommended to be purchased even if is very cheap price. 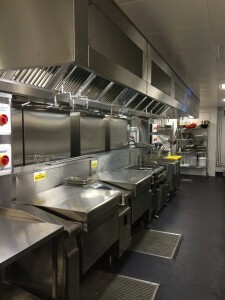 Choose quality catering equipment suppliers offered by Costa Engineers Ltd! With an experience of over 30 years in the catering equipment suppliers Costa Engineers Ltd condone the quality of products offered to clients. We manufacture equipment reconditioning technical and safety rules respecting exploitation. We offer a minimum one year warranty and free servicing realize during the warranty period. We are proud that we were able to offer quality products at an unbeatable price. We seek to achieve increasingly more interventions on equipment they already own our buyers.